Y'all probably know me from DQ. But if you don't remember me from somewhere, either you read the message below, or knock yourself on the head. A very good day we're having. My name is Dan, or Kurei-Z. I am 15. I like gaming, animating, drawing and exercising. I enjoy blogging, chatting on Facebook and playing HL2: DM. A guy named HAWKEYE introfuced me to this forum, about a year ago. But I tend to forget all these things as I'm a bit too busy to do all things fun. Well I'm here now, so how is it going? Oh gee. How should I know? I've been busy, I tell you, BUSY! Oh you're that guy who had millions of generic anime avatars. 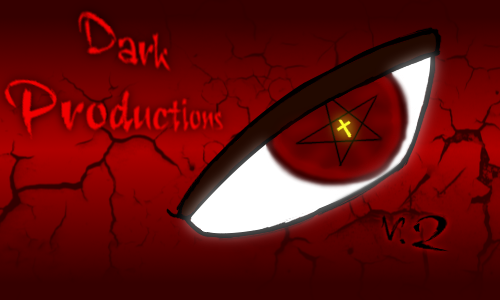 Hello Kurei-Z, welcome to Dark Productions. Underdog is here, I see. (I rhymed. Never noticed that).